President Cyril Ramaphosa has fired disgraced South African Revenue Service (Sars) commissioner Tom Moyane. Acting Sars commissioner Mark Kingon confirmed his dismissal to Ray White on The Money Show on Thursday evening. 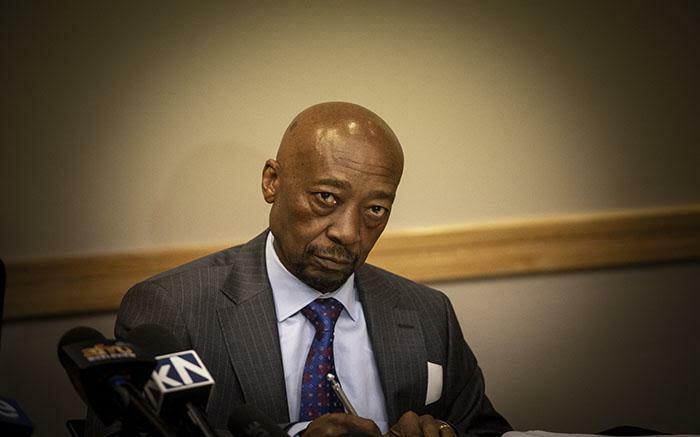 Ramaphosa accepted retired Judge Robert Nugent’s recommendation to urgently sack Moyane for “not having the character of a person fit to lead Sars”. The president has taken the decision to accept the recommendation that was made by judge Robert Nugent, accordingly, he has severed Mr Moyane a notice of termination of his services as commissioner of Sars with immediate effect. The president believes that this decision was taken in the best interests of Sars, the best interests of the country in general, and indeed with the intention of ensuring that we halt what could be further deterioration of the institution.